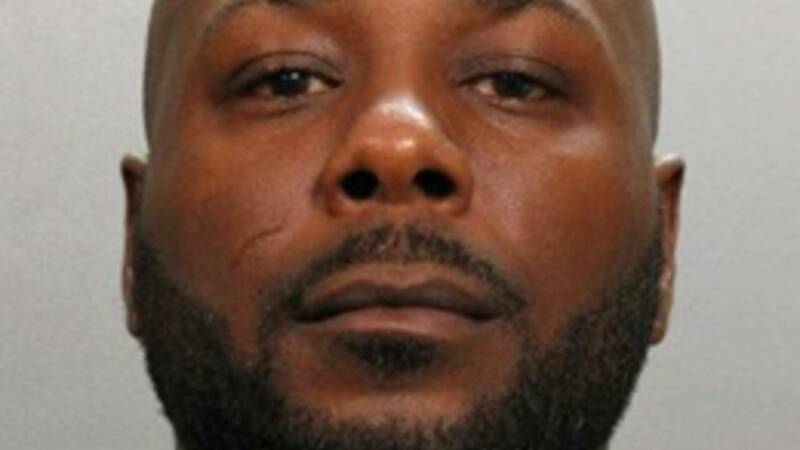 JACKSONVILLE BEACH, Fla. - Jacksonville Beach police have arrested a man in connection with the fatal hit-and-run crash of a 25-year-old man on Third Street early July 5. Darrell Lundy, 40, turned himself in to police Wednesday after a warrant was issued, and he was booked in the Duval County jail on a charge of leaving the scene of an accident involving death. 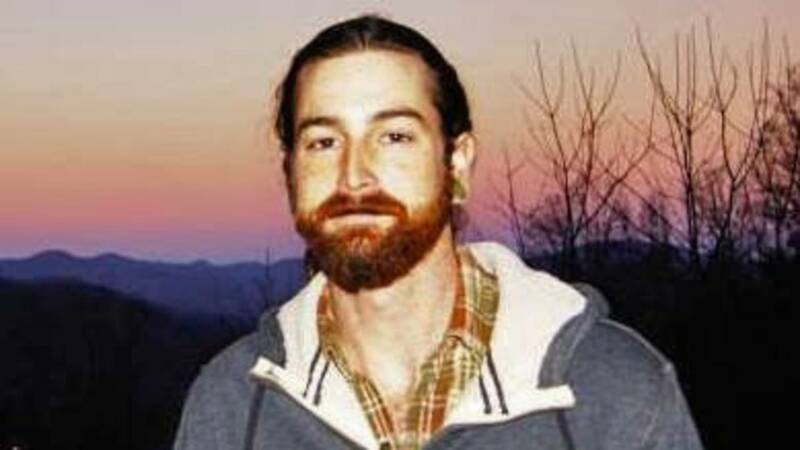 He is charged in the death of Daniel Stein (pictured below). Police said Stein was crossing Third Street at North 13th Avenue about 1:40 a.m. July 5 when he was hit by a car. Stein died while being flown to a hospital. Police said the black Mercedes-Benz did not stop at the scene. Neptune Beach police found the car later that day, and Jacksonville Beach investigators said they conducted interviews and gathered evidence, along with assistance from the State Attorney's Office. "We're looking for a lot of different things," said Police Chief Patrick Dooley. "Obviously, we want to tie anything that was left at the scene to the vehicle that we locate or recover later. We also look at anything that might have been trace evidence either left behind by the victim or transferred onto the victim that would be from the vehicle that we later recover." Police said Lundy has not been cooperative. "They were definitely not forthright in producing the vehicle for us," Dooley said. "We had to find it through investigative means." Dooley said forensic evidence links Lundy (pictured below) to Stein's death. "We know the vehicle is a black Mercedes; we heard that from witnesses at the scene," Dooley said. "We were also able to tie evidence from the scene left behind at the time of the incident to the vehicle itself when we located it." Lundy has three previous driving citations, two for speeding and one for failing to yield right of way. Police said their hit-and-run investigation is ongoing. Stein's co-workers at TacoLu, who've been waiting for more than three weeks for an arrest, started crying when they heard the news. "It's just horrible, as instant as it was, and now for three weeks to not know anything, they're elated, but it brings back all the memories of the July Fourth weekend," restaurant owner Don Nichol said. "It's about time that he finally 'fessed up and came in and said something," friend Dwight Mosby said. Mosby was another one of Stein's close friends who worked with him in Atlantic Beach. He said leaving someone to die and drive off is heartless. "It's very cruel, and what's upsetting is how long it took, the initial reaction, to be scared and think of themselves and running," Mosby said. "But he should have turned right around, at the absolute latest the next day, to say something to somebody." Lundy will be back in court on Aug. 14. It's still unclear if there were other people in the car at the time of the accident. If convicted, Lundy be facing increased penalties for leaving the scene of the accident in accordance with Florida's new laws that went into effect July 1.